01/01/2018 - Booking lots of *Private Parties* ... 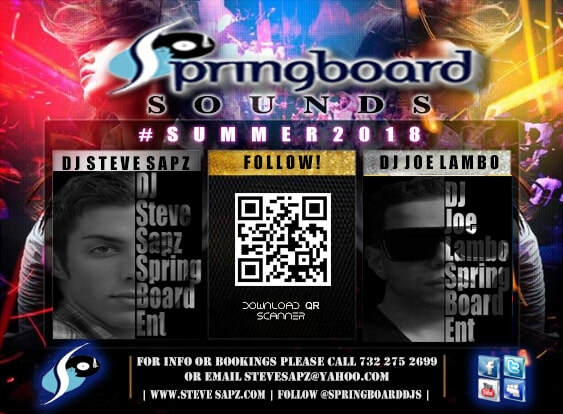 Celebrate Spring/Wedding Season right, and book ﻿Springboard Sounds﻿ NOW! 02/01/2018 - Check out Stunt/Actor page, for UPDATED resume, and reel . . .
01/01/2018 - The NEW Year IS HERE - Booking lots of *Private Parties* ... Celebrate it right, and book Springboard Sounds NOW!